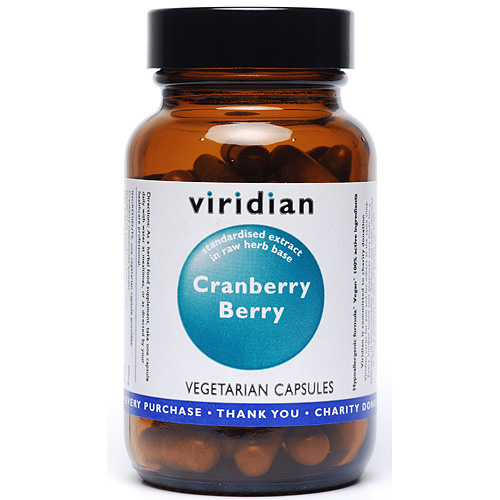 Viridian Cranberry Berry Extract can be been used to support the urinary tract and maintain healthy blood. Cranberry is also known to be an antioxidant. Cranberries are rich in potent antioxidant compounds including anthocyanins, quercetin, and chlorogenic acid. Cranberry has been found to be one of the richest sources of phenolic compounds. Cranberry concentrate powder, Standardised Cranberry berry extract (30% organic acids). One to three capsules daily with food, or as recommended. 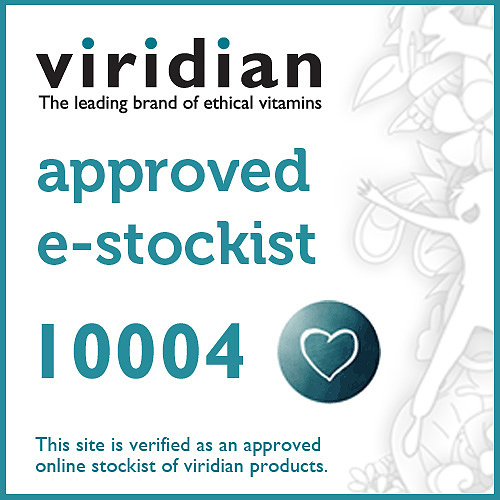 Below are reviews of Viridian Cranberry Berry Extract - 30 Vegicaps by bodykind customers. If you have tried this product we'd love to hear what you think so please leave a review. 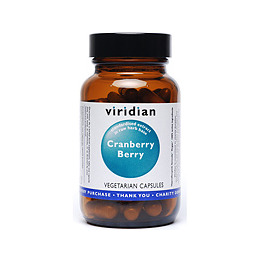 Viridian Cranberry Berry Extract can be been used to support the urinary tract and maintain healthy blood. Cranberry is also know to be an antioxidant.